Think you know all about the fabulous Buffy musical episode? Think again! Are you a TRUE Buffy fan! Let's see if you really are a true Buffy the Vampire Slayer fan! Do you really know the characters of Buffy as well as you think you do? See if you know who said what, and find out how big a Buffy geek you are. 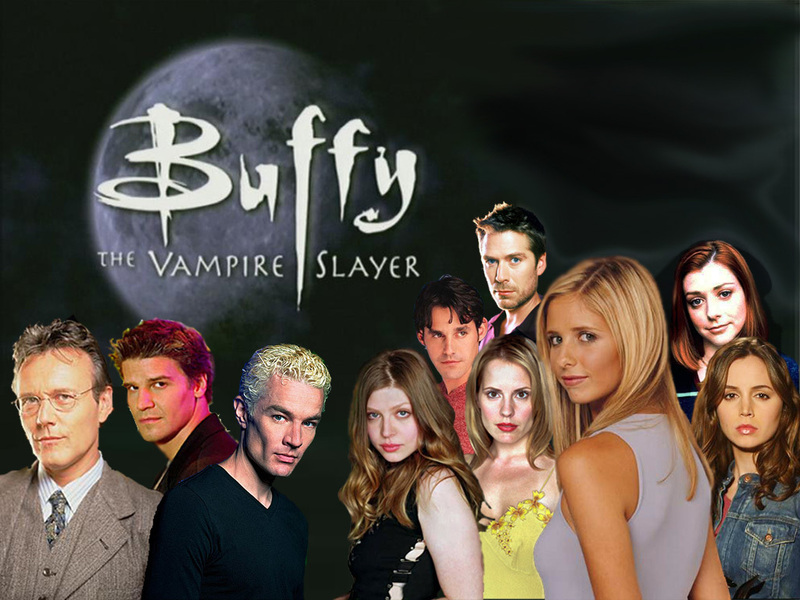 Do you like Buffy the Vampire Slayer? BUFFY TVS quiz! HOW MUCH DO YOU KNOW? Questions and quotes from all different seasons, Can you slay this quiz? Well, the title says it all... but is it true for you? So you think you know everything about BTVS well lets see how much you really know!